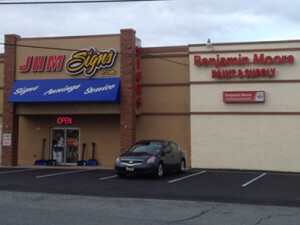 Ferguson Brothers Paint and Hardware is an established store which offers a very pleasant atmosphere and great service. At Ferguson Brothers Paint and Supply you will find experienced and knowledgeable staff waiting to help in all your needs with more than 25,000 items in our Store to choose from. Ferguson Brothers Paint and Hardware is the exclusive distributor in Phillipsburg, New Jersey for Benjamin Moore Paint and Stains, Cabot Stains, and Paint. Ferguson Brothers Paint and Hardware only refers the best and reliable contractors in our area. Call Ferguson Brothers Paint and Hardware for a Contractor 908-859-0500.